On Thursday 29 November 2012, Alda Terracciano delivered a ‘Memory Session’ for people from London. 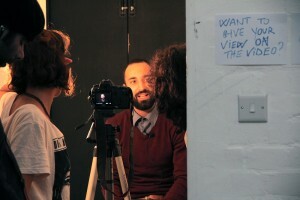 It took place at the Red Gallery, in East London, as part of the Urban Dialogies 2012 Festival. For video extracts please click here.